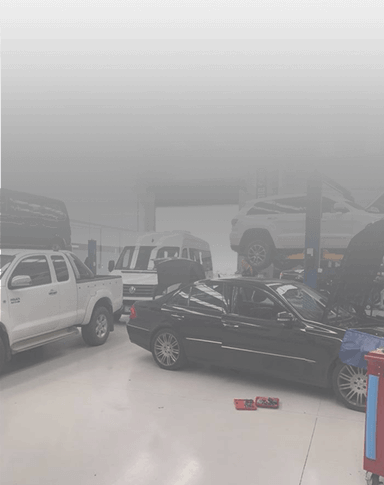 For skilled and detailed premium automotive solutions that meet the specific needs of your automobile look no further than the team at South East Euro. 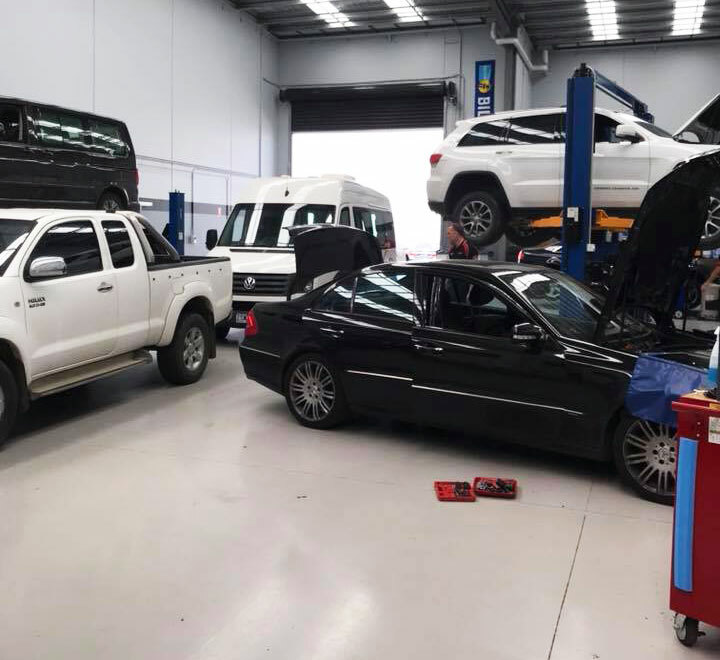 With over 40 years of experience working on all makes and models of Mercedes Benz Warragul and Berwick locals and beyond can trust us to bring their Mercedes back to its former glory. 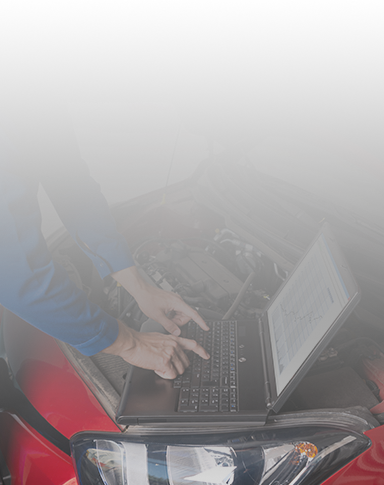 Using state-of-the-art replacement parts and diagnostic tools, we will improve the handling and performance of your vehicle. 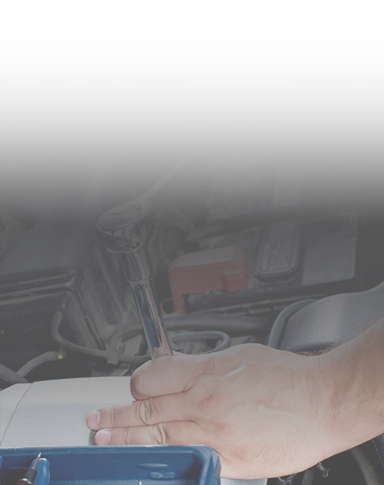 Have you been searching for Melbourne’s leading specialist mechanics? 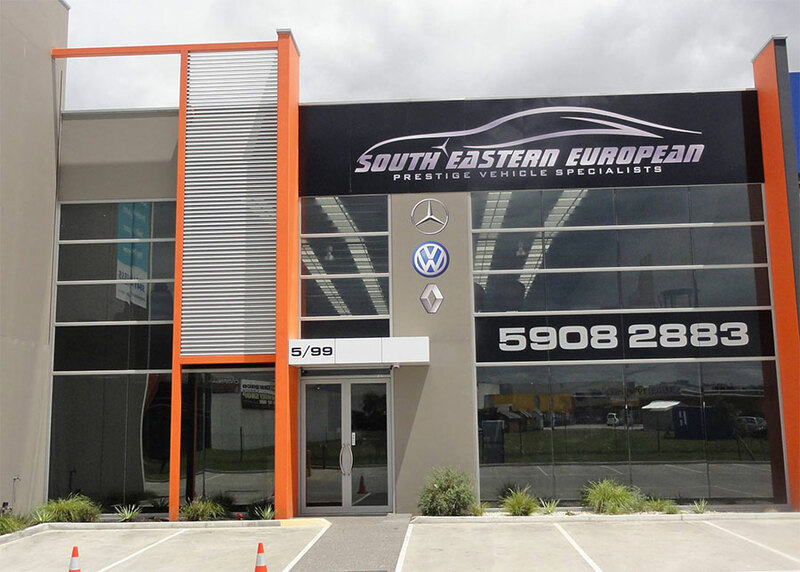 At South East Euro, we love all things automotive. 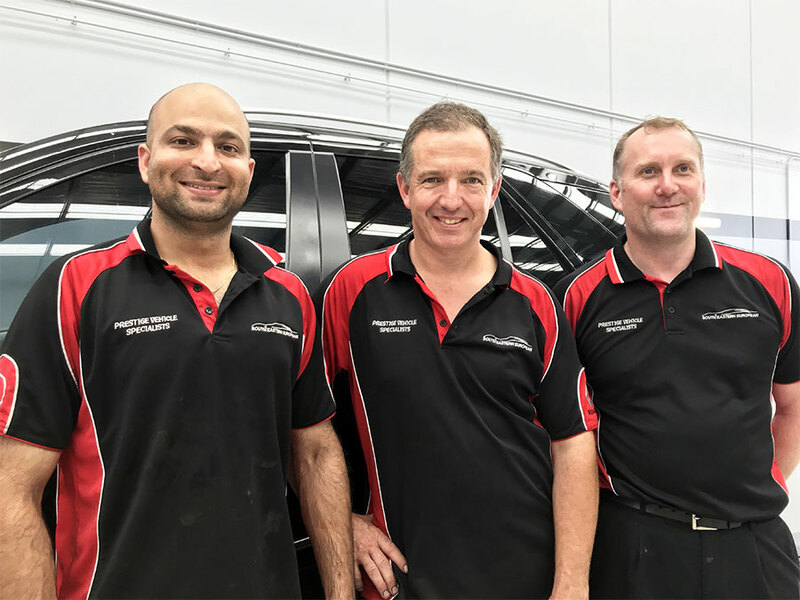 With a special passion for European-designed and produced vehicles, our VW mechanics aim to keep Warragul Volkswagens of all makes and models running without interruption or flaw. 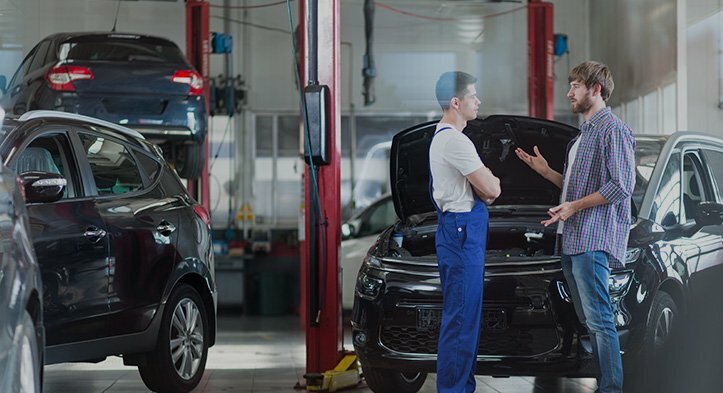 Once your VW has visited our modern and ordered workshop, you will immediately feel the difference in handling and performance. 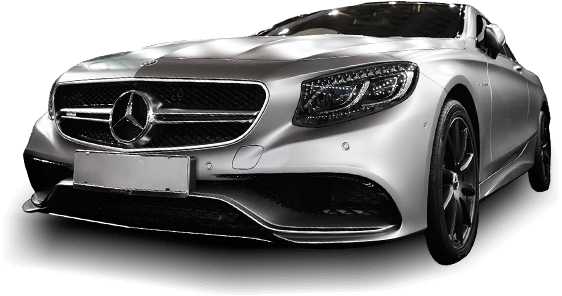 Renowned for producing comfortable and tasteful prestige cars that encapsulate European design excellence Audis are the perfect marriage of form and function. 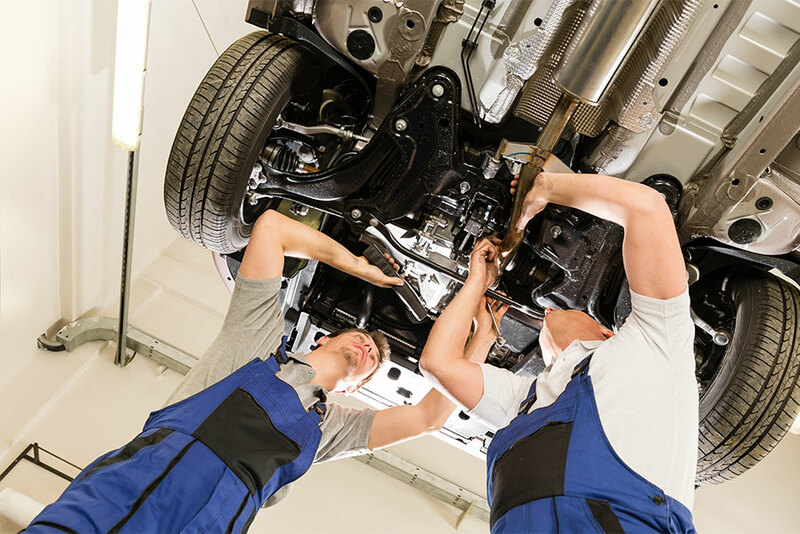 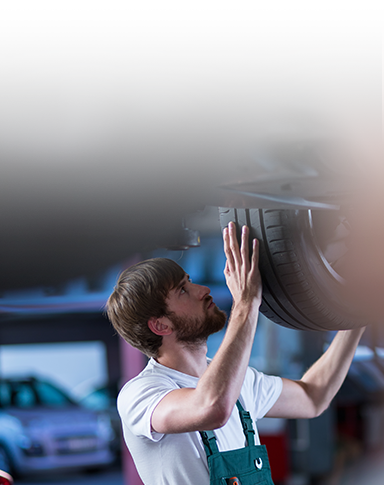 With our hands-on experience and in-depth level of training, we are the Audi mechanics Melbournians from Warragul to Pakenham and everywhere in between can rely on for prompt and detailed repair and servicing solutions. 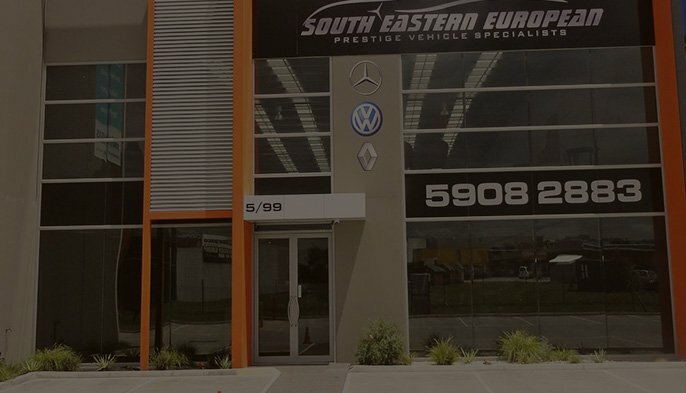 At South East Euro, we take pride in our ability to improve and restore the performance and unique capabilities of European-manufactured vehicles. 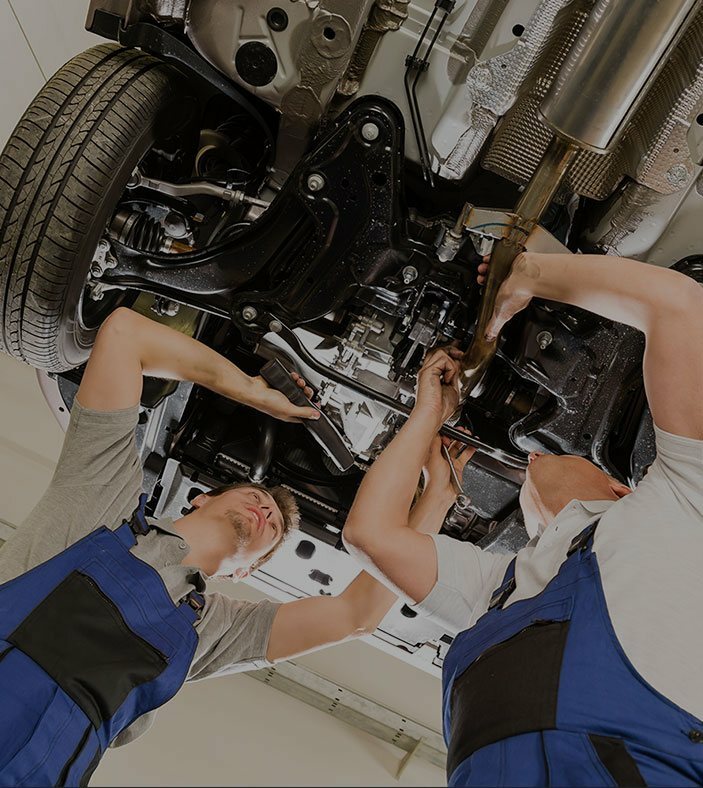 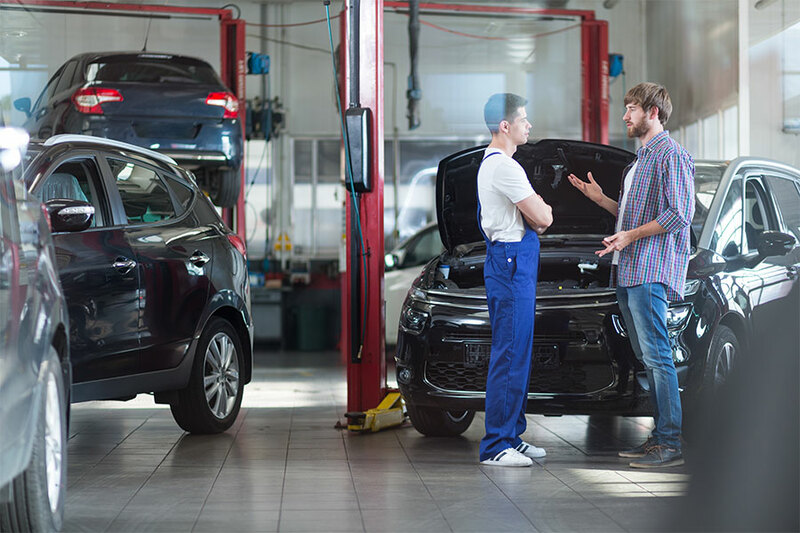 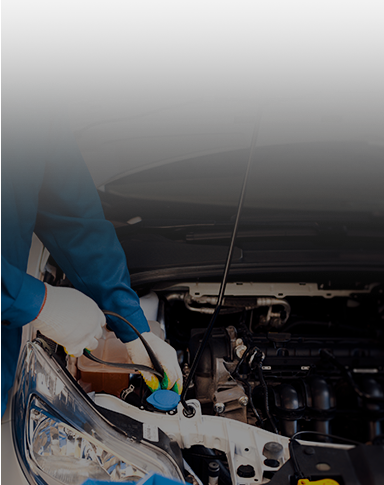 Our fully-qualified mechanics draw on decades of combined experience and trained to be the experts you can trust ensure that your vehicle meets both industry and manufacturer standards. 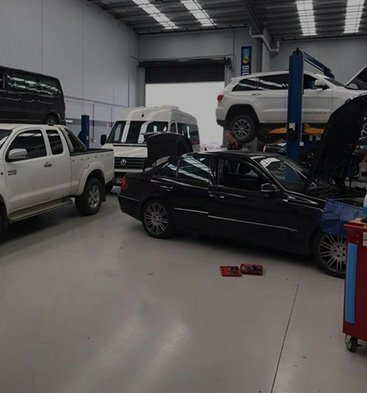 Not only limited to repairing and maintaining sedans and other cars the team at South East Euro have the skills and abilities to inspect, diagnose, and improve utility vehicles such as those made my Land Rover. 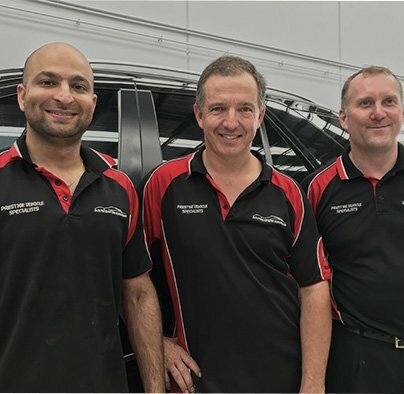 To speak to our team of mechanics Warragul residents and other Land Rover owners in Melbourne can call us on 03 5908 2883.